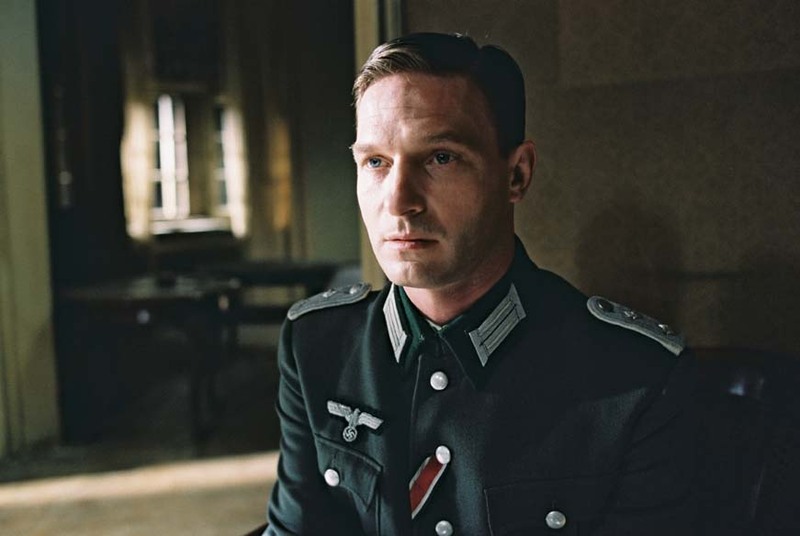 THR is reporting that Thomas Kretschmann has been added as Baron Wolfgang von Strucker, a Hydra leader who has had his own share of run-ins with the Avengers. Seeing as this movie is already full of A-List actors and characters, I predict that Strucker won’t have much of a role in this film beyond being the link to Hydra for the Maximoff Twins. I doubt he’ll do much more than issue orders, though it would be interesting to see if he’ll be used to greater effect in later films. Reblog: Will Edgar Wright’s Ant-Man Have Two Hank Pyms? It was exactly one week ago that director Edgar Wright teased us with the idea that his upcoming Marvel Studios film Ant-Man would actually feature more than one character taking on the titular hero’s moniker. Posting a still from the episode “To Steal An Ant-Man” from the animated series Avengers: Earth’s Mightiest Heroes, the director seemed to hint that his movie would include portrayals of both Hank Pym and Scott Lang, the first two characters in the comics to become Ant-Man. Today that was confirmed with the casting of Michael Douglas, who will star opposite Paul Rudd.Exciting as that development is, however, there’s evidence that suggests that there is more to come. Looking at both recent revelations and old, it’s entirely possible that we will soon end up hearing about the casting of a third Ant-Man. No, I don’t mean Eric O’Grady – I’m talking about young Hank Pym. When the news of Douglas’ casting was announced this afternoon, Wright directed fans through his Twitter account to an interview that he did with SuperHeroHype all the way back in 2006 (just three months after he landed the Ant-Man gig). Discussing his vision for the superhero story, the filmmaker described beginning the movie with a “prologue” set back in the 1960s, following Hank Pym’s early adventures as Ant-Man, and then flashing forward to the present to tell the story of Scott Lang and how “he crosses paths with Henry Pym, and then, in an interesting sort of Machiavellian way, teams up with him.” Douglas will clearly be playing the older version of Pym that ends up taking Rudd’s Lang under his wing, but that means the project still needs an actor to play the character when he was 50 years younger. In this regard, having Douglas on-board gives them something to shoot for in the casting process. We can probably assume that Wright won’t be going the Tron Legacyroute and create a younger, digital version of the actor, so that means finding someone who could pass for a young Michael Douglas. The veteran star’s age and the director’s hints suggest that the production will be looking for an actor in his 20s who stands about 5’10″ and who has the uncanny ability to switch from affable to intimidating at the drop of a hat. It won’t be an easy search, but there are a lot of young, talented actors out there who could fit the bill. In addition to giving a full, rich history to the character of Ant-Man, casting a semi-known actor as the young Hank Pym would also open up a very interesting avenue for Marvel Studios. Thanks to Captain America: The First Avenger we’ve seen the 1940s in the Marvel Cinematic Universe, but the 1960s would be entirely new terrain to explore. Twenty some-odd years after both the creation and presumed death of Captain America, where do things stand? How is S.H.I.E.L.D. progressing? What other experiments are going on? It’s yet another way for the comic book studio to expand everything that they’re doing, and we already know how much they love doing that. Ant-Man will be in theaters on July 31, 2015, which means that production will start up in the first half of this year. Hopefully we’ll hear even more casting news soon. If you know someone who doesn’t understand why prejudice is a bad thing, then make them read this issue. As hit and miss as WATX has been of late, this latest issue does hit it clearly on the nail without being too preachy. 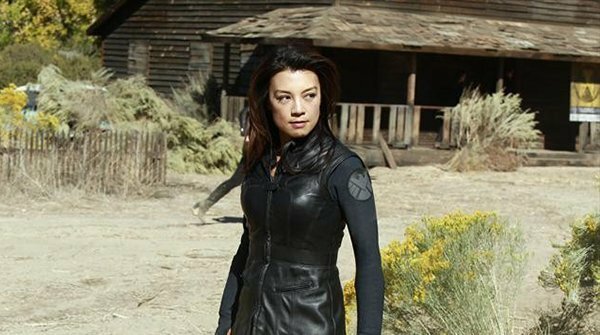 The two ‘fake-mutant’ S.H.I.E.L.D. agents seem to be of different minds. 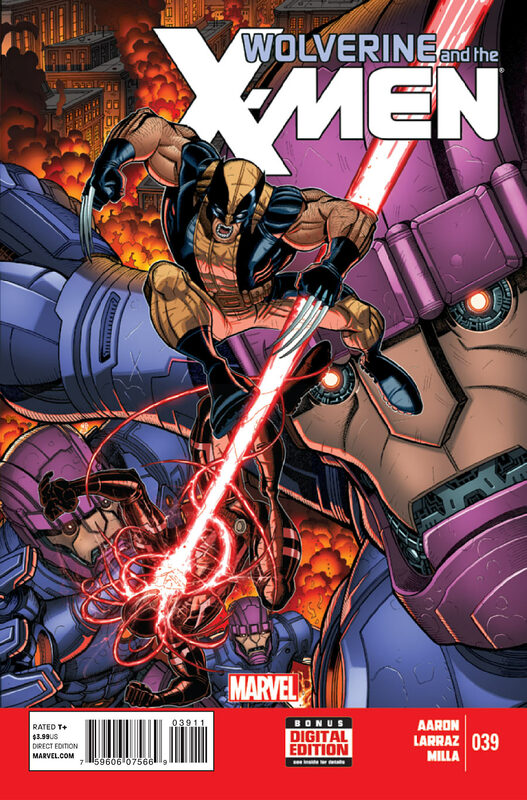 Joey is more open to seeing the mutants as people while his sister, Josephine, seemingly came into the mix believing they were nothing but doomsday weapons waiting to happen and will let nothing change her mind. Both of them interpret the situation through their own view. Where Joey sees nice, if eccentric, people, Josephine sees a blood thirsty army in training. Is it wrong to be cautious and logical about a situation, not glossing over faults? No, but one must be reasonable when doing so. So Eye-Boy may be practicing shooting when no one is noticing, is that because he wants to be an assassin, if you got to know him then you’d realize he’s not got the disposition for such things. 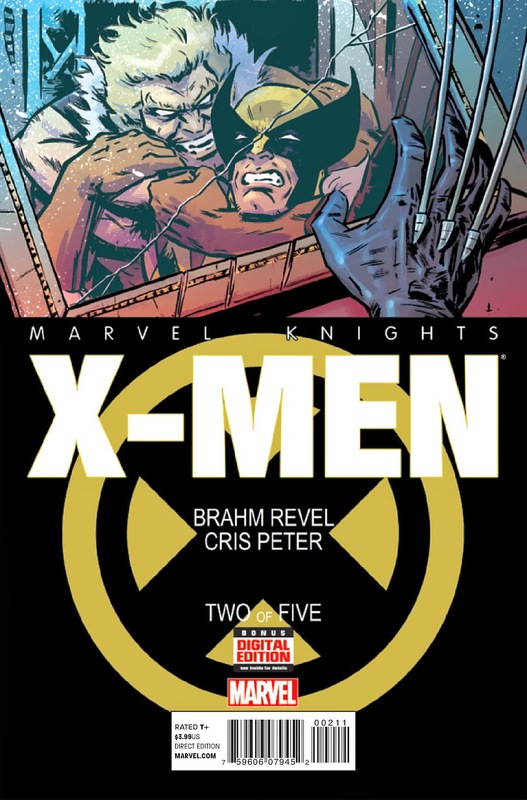 He’s simply trying to understand his mutation better considering he has the best hand-eye coordination ever and target practice is the best training for that. If you have blind hatred for the ‘thing’ then you never get to know the person. And there are so many questions that still remain going into the next issue. What are these orphans-turned-agents’ backgrounds that made them this way? Why is Dazzler aka Mystique sending them in to destroy the school? And why is S.H.I.E.L.D. stockpiling Sentinels? Why is it everything I read right now can only end badly? Now this is how you do Rogue. Wolvie, on the other hand, is kinda off his rocker but that must be the point as Rogue is pointing it out for the audience’s benefit. Kitty just seems to be herself which is also good considering she’s not had the best characterization either under Bendis. Seriously, can we just give Revel his own comic because he obviously know these characters. I guess not being forced to shoe-horn his story into the greater Marvel Universe has allowed him to not feel the need to just ‘make it work’ and actually present these characters as they should be. Always trust May, she’s got this. But more importantly, in this episode, we learn about Coulson’s death… because he apparently did actually die, but Nick Fury does not take ‘death’ as an answer. Coulson went through several operations to bring him back to life, seven at the very lease, and the brain surgery scene we saw was only the tip of the iceberg. But here’s the thing, if they took his skull off like that… why isn’t there a scar? There is no way they put the skin back on and completely avoided even the hair growing a little strange… unless they are saying that MCU medicine is just that good? It’s possible, they did bring a man back to life. Or maybe something more sinister is at work. It was pointed out that Let Me Die = LMD and Life Model Decoy = LMD. Coincidence? There is still a lot more here they aren’t telling us but at least they gave us plenty to keep us satisfied for now. Hopefully the improved quality of this episode is signs of better things to come in the future, but with the teasers pointing to being more about Skye and her background… ugh. In the short, Kingsley’s character will sit down with a documentary filmmaker (played by Scoot McMairy) to tell his side of the story. The documentary reportedly is trying to determine whether The Ten Rings, run by the Mandarin, actually exists. “There’s lots of exposition in lots of different cuts of Iron Man 3 that, in the end, kind of got snubbed out. It’s kind of said in Iron Man 3 but very briefly, Aldrich essentially took a thing that was real, historically real and culturally real, and co-opted it for his own means — essentially co-opting an ancient terrorist concept. What [All Hail the King] does is show that everything in Iron Man 1 [involving the terrorist group] was canon all along any way. We kind of knew The Ten Rings were a real terrorist cell,” Pearce explains. I’m guessing Marvel wants The Mandarin in play if RDJ agrees to staying in the suit. Or maybe they’re willing to recast Tony Stark down the line, and are keeping options open. Either way, these comments make “All Hail the King” the most anticipated Marvel One-Shot yet. Here are two more exclusive images from EW. Read the piece. It’s pretty informative.